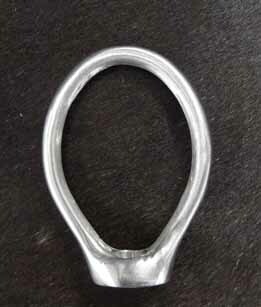 Description: TIPS offers the Great Basin Hondo which is cast from stainless steel. We carry it in both 5/16 and 3/8. We will be happy to install one on any of our ropes. Just order and let us know that you want it put on the rope you order.